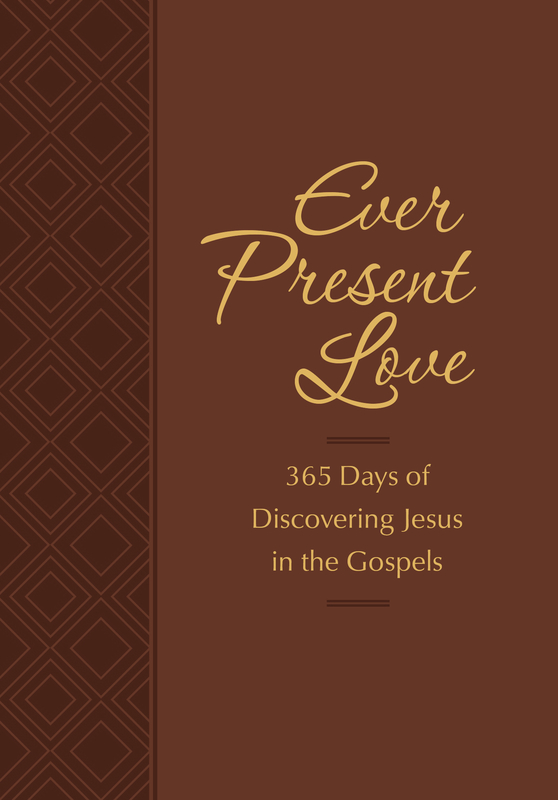 Over 365 days, this Passion Translation devotional helps you draw strength from the Gospels over the course of the year. Want to discover more from the Gospels? The Gospels in the New Testament provide us with more than information- they help us discover Jesus. 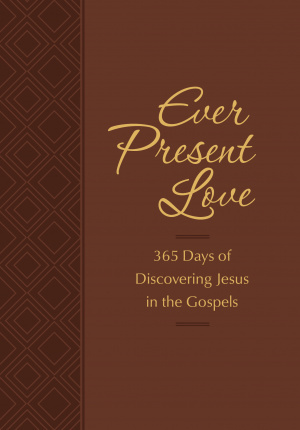 This passionate, daily devotional will bring you to the feet of Jesus in wonder and worship. Each day you will find His ever-present love- restoring the broken, befriending the sinner, teaching His followers, healing the sick, and revealing God's heart. The gospel is good news- extraordinary news- that must be shared with everyone on earth. Eternal love is waiting for you each day as you discover the life of Jesus Christ. Ever Present Love by Brian Simmons; Gretchen Rodriguez was published by Authentic Media in September 2018 and is our 4544th best seller. The ISBN for Ever Present Love is 9781424556687. Be the first to review Ever Present Love! Got a question? No problem! Just click here to ask us about Ever Present Love.